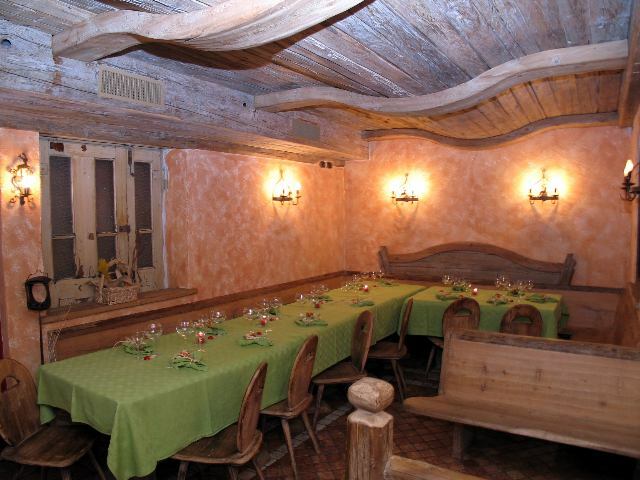 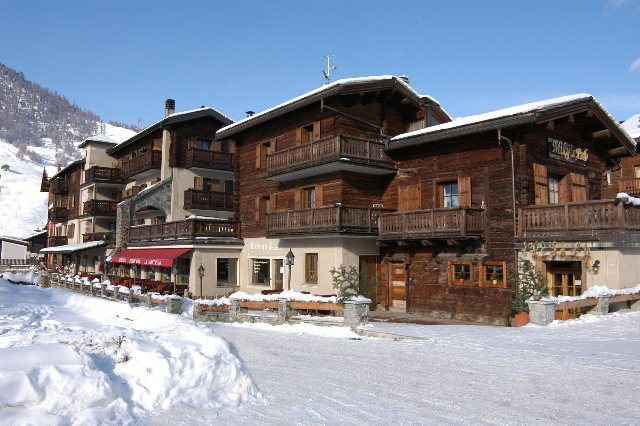 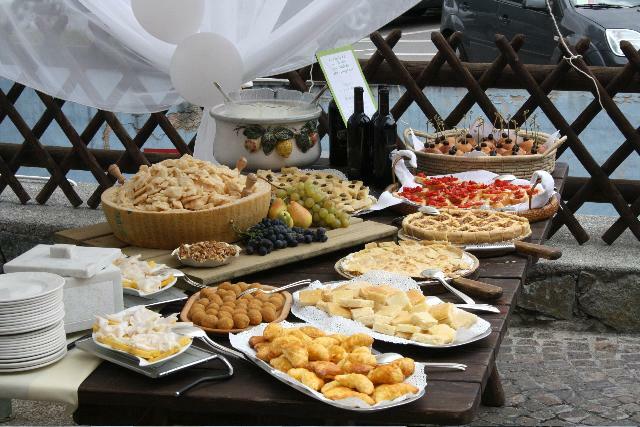 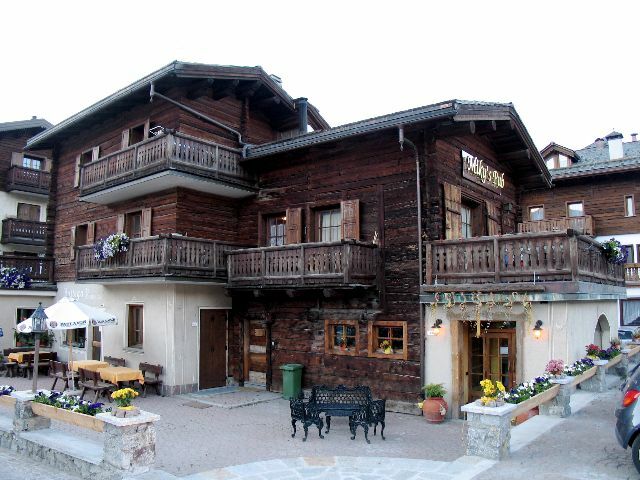 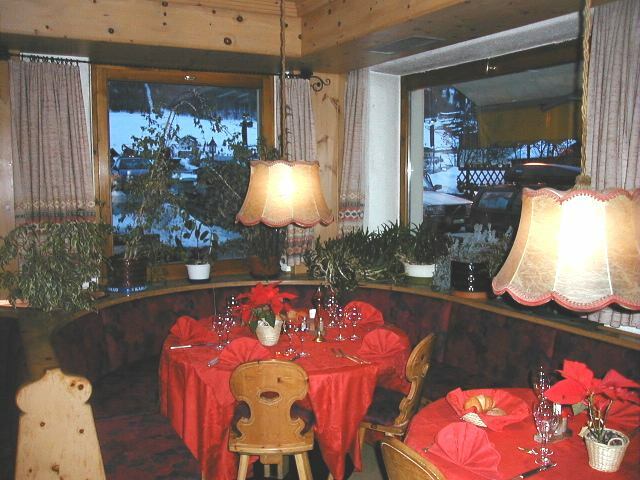 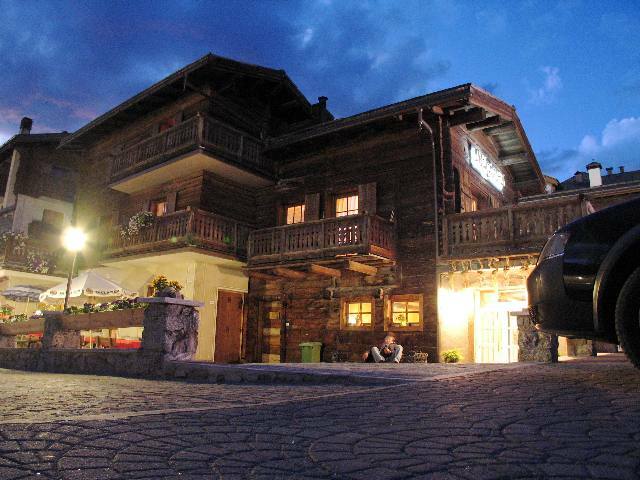 Hotel Montanina is situated in the heart of the country, very near to the most important ski-lifts. 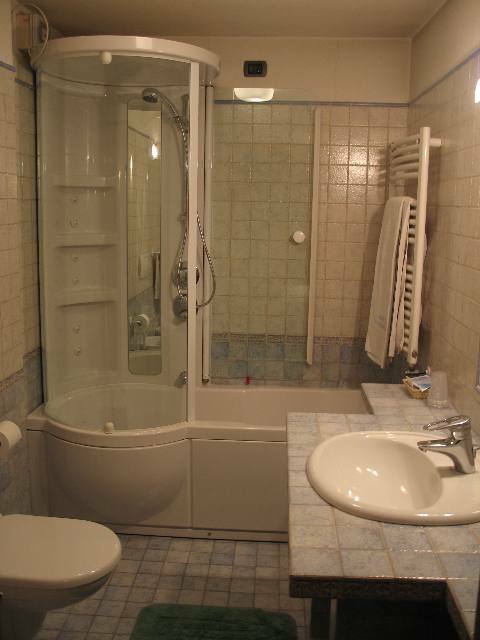 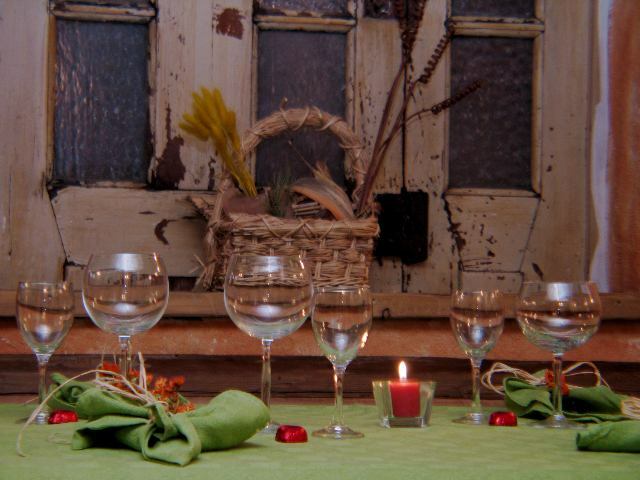 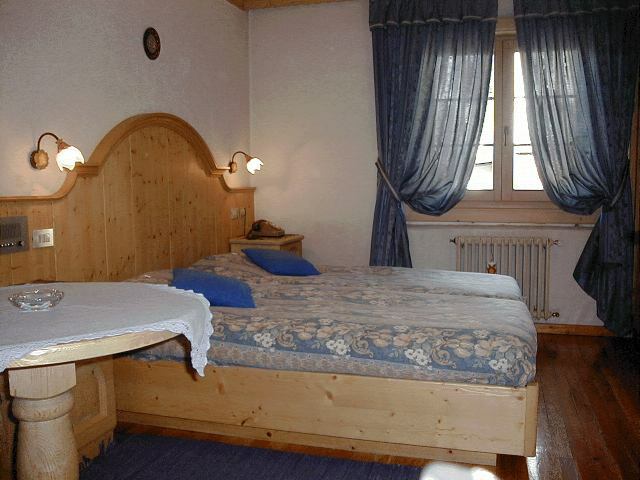 All rooms are comfortable and well furnished according to the Livigno style. 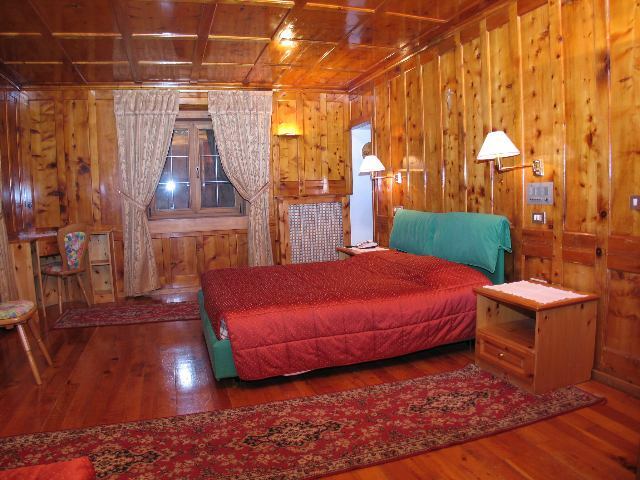 The hotel offers all the modern facilities: the lift, the TV colour in every room, large and comfortable common areas such the solarium, the heating garage etc. 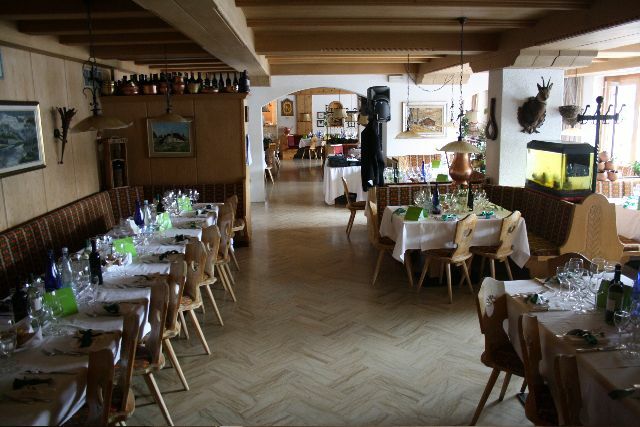 The restaurant is rich of old traditional tastes and the historical hospitality of the Silvestri - Martinelli family always busy in finding the best satisfaction for every customer.